Looking to extend their reach, Holkham Country Fair required a PR agency to deliver clear messages to the media and generate a buzz through Event PR. Alongside media relations, our team also organised competitions to gain attention from out-of-region media and captured video footage. Holkham Country Fair was hugely successful with over 30,000 visitors attending over the weekend, including thirty journalists who were issued press passes. Popular family-friendly country fair packed with shows and attractions. Event achieved national attention from The Times and Mail on Sunday. Holkham Country Fair is North Norfolk’s well-loved biannual country fair, taking place in the grounds of the beautiful 18th century Holkham Hall. The family-friendly event offers visitors a packed programme of shows and attractions. Provide a robust press office service, managing media enquiries and photo opportunities. We wanted to publicise what was on offer to a diverse audience, using multiple media channels. Capturing video footage with a view to release professional, newsworthy content for a regional newspaper and to share across social media. Achieving significant media coverage across regional and national press including The Times and Mail on Sunday, the event was attended by 30,000 people. As part of the coverage, video content was used by the EDP24 over the weekend making the fair a go-to event. Reflection PR also arranged six competitions in a variety of media publications, helping to spread the word and gain significant interest with hundreds of entries. 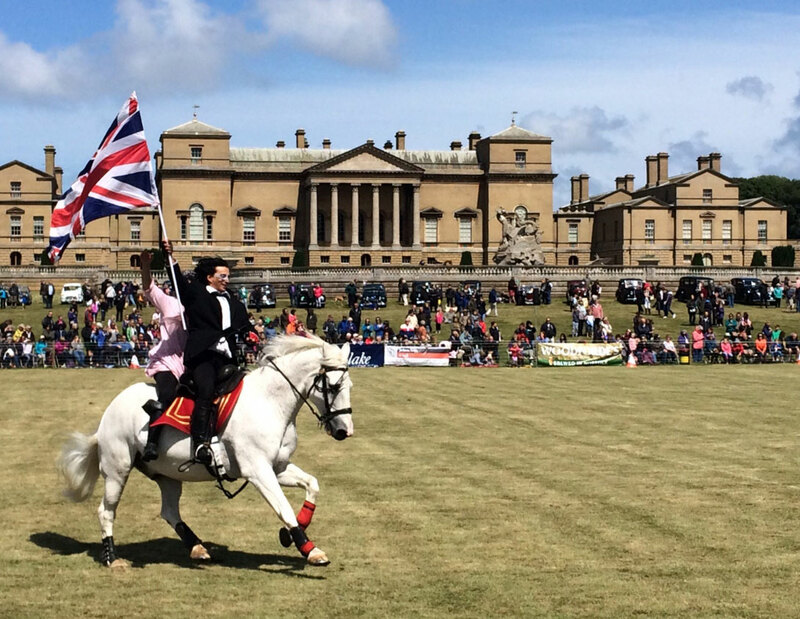 Thank you very much indeed for everything you did to make Holkham Country Fair 2015 a success. Suzy has vast Leisure and Tourism PR and Marketing expertise - find out how we can help you.